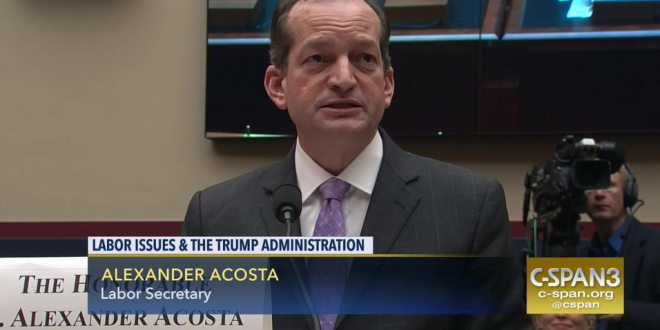 Labor Department Quietly Grants Federal Contractors "Religious Exemptions" To Discriminate Against LGBTs - Joe.My.God. But on Aug. 10 of this year, the Department of Labor’s Office of Federal Contract Compliance Programs (OFCCP) quietly issued Directive 2018-03, which broadly expanded the rights of businesses with federal contracts to raise a “religious exemption” if they’re accused of discrimination. Hit the link for more analysis and how Alliance Defending Freedom plays into this.